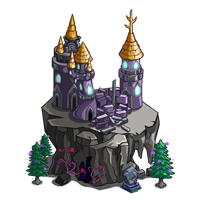 FarmVille will be releasing soon a new building called the Duckula’s Dark Tower. 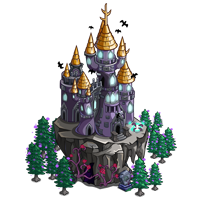 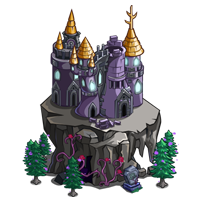 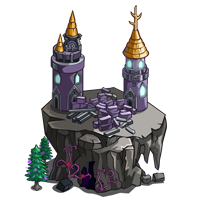 Players will be building the Duckula’s Dark Tower and once they did they can harvest it for Bat Berry Seeds! 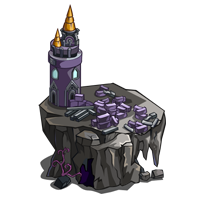 To build the the Duckula’s Dark Tower players will be needing parts and can be collected from friends. 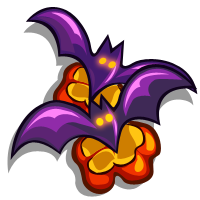 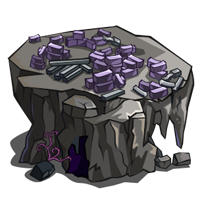 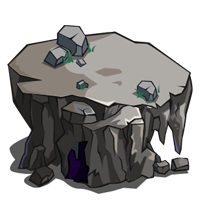 This building then can be upgraded up to several stages and the more upgrade it have the better chance of getting Bat Berry seeds.